Nutritional ABC – how to include the most important nutrients regularly. 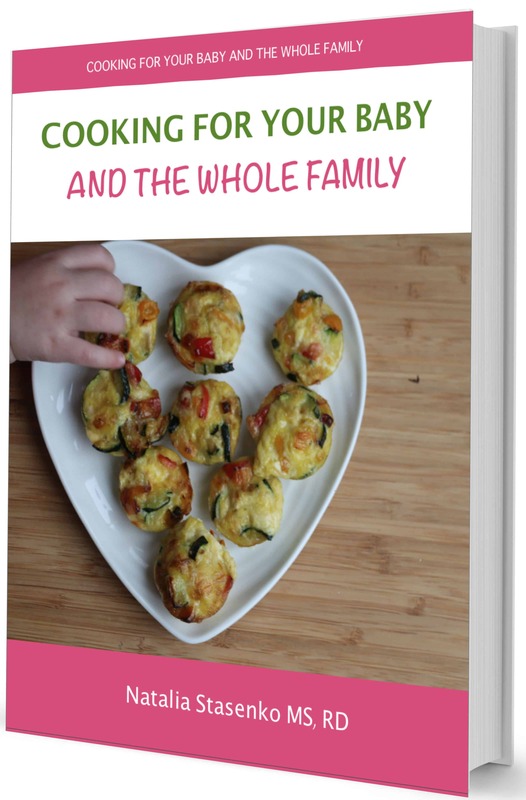 Healthy and nutritious breakfast, lunch and snack recipes. BONUS: 10 minute no-cook family meal ideas. 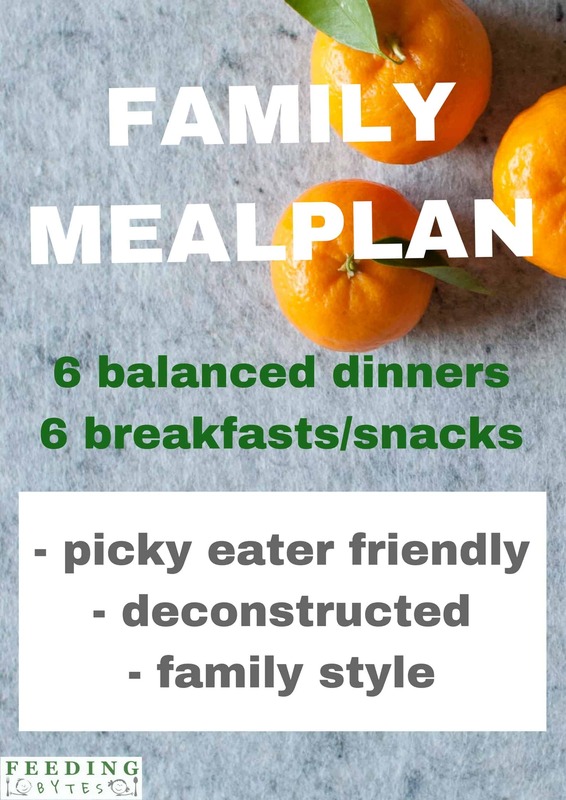 6 nutritious and balanced family dinners + 6 easy and varied breakfast/snack recipes with a shopping list and picky eater tips. A guide to teach you which key foods make up a healthy snack. 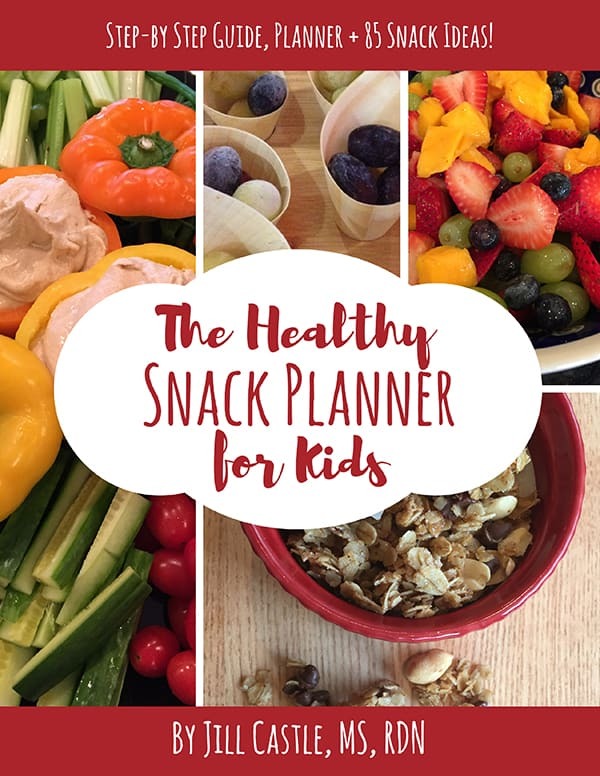 The Step-by-Step Planner you need to create satisfying, nutritious and delicious snacks your child will love. 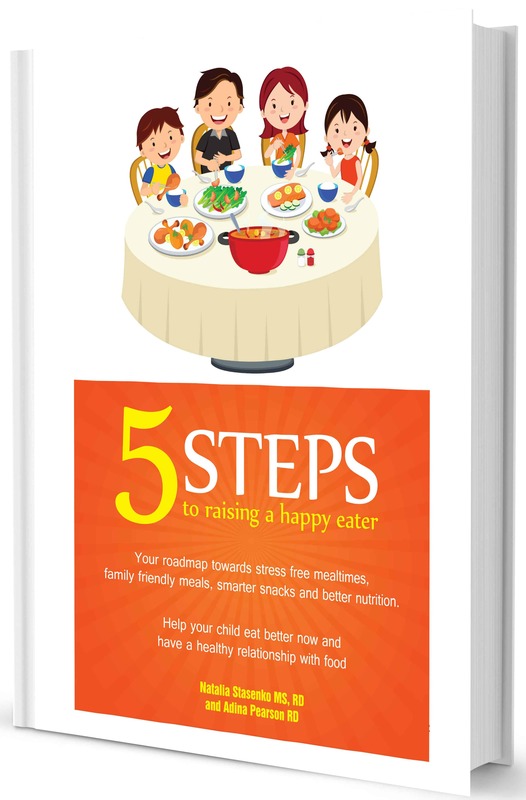 Learn important functions of nutrients in growth & health. 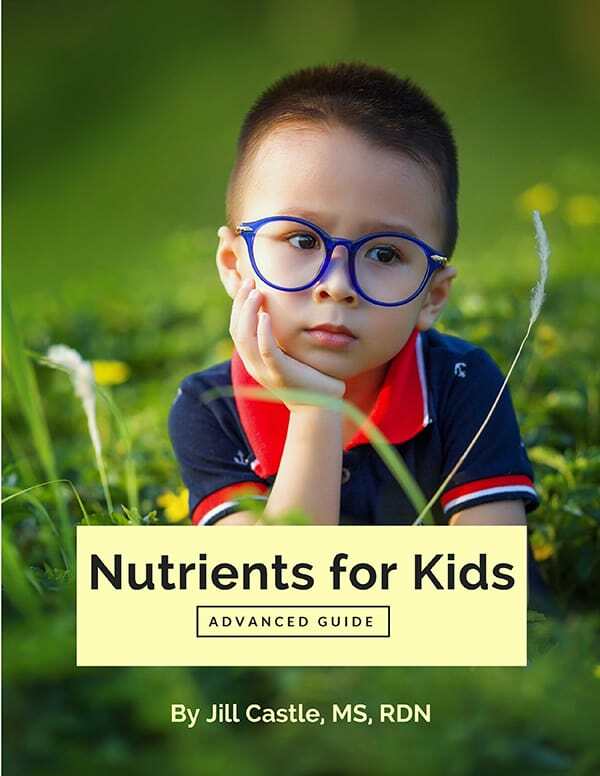 Learn how to target and include the most important nutrients for proper growth and development using real food. 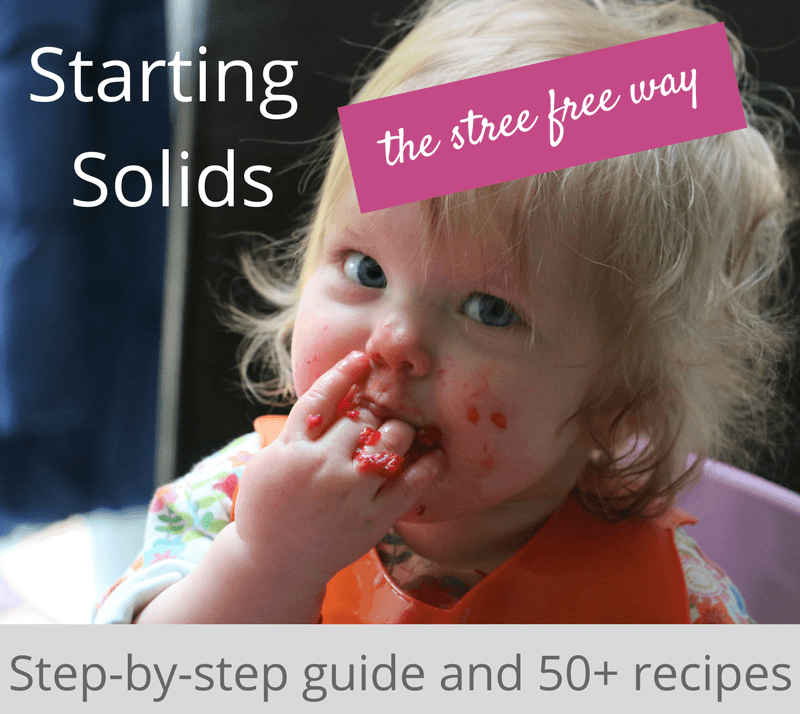 Should I give my child a bedtime snack?